Vanja Radovanović has won the Montevizija with the song ‘Inje’ and will sing for Montenegro at the Eurovision Song Contest 2018. It was the first time since 2009 that Montenegro held a national final instead of an internal selection. Read back: Who will succeed Slavko Kalezic for Montenegro? 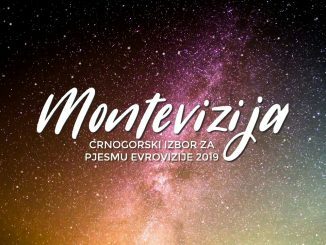 RTCG, the national broadcaster from Montenegro, has announced five candidates and their songs for the national final of Montevizija on the 17th of February. All five of them are solo artists. 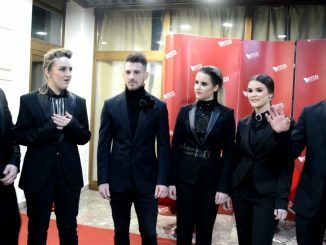 After chosing their act for the Eurovision Song Contest internally since 2009, Montenegro will now have a public national final for the contest in 2018. Broadcaster RTCG confirmed the news this Wednesday. Slavko Kalezić has released the video for his Eurovision single ‘Space’. RTCG released the video officially this afternoon, and it is now available to view on the official Youtube channel of eurovision.tv and here on ESC Daily!